The Council is a body of nine members who are elected for a four year term to carry out duties under the provisions of the Local Government Act and Regulations. The Mayor and Deputy Mayor are elected for a two year period by the members of the Council. The Mayor, as well as being Chairman of Meetings, represents Council when it is not in session. The elected body is supported by a team of Council staff who are responsible for bringing the policies and changes into effect. Listed below are the contact details for each individual Councillor. Councillors can be contacted by either phone or email. Should you wish to contact all Councillors on a specific matter, you can send an email to councillors@wagga.nsw.gov.au. This will ensure that all Councillors will receive the same information at the same time. 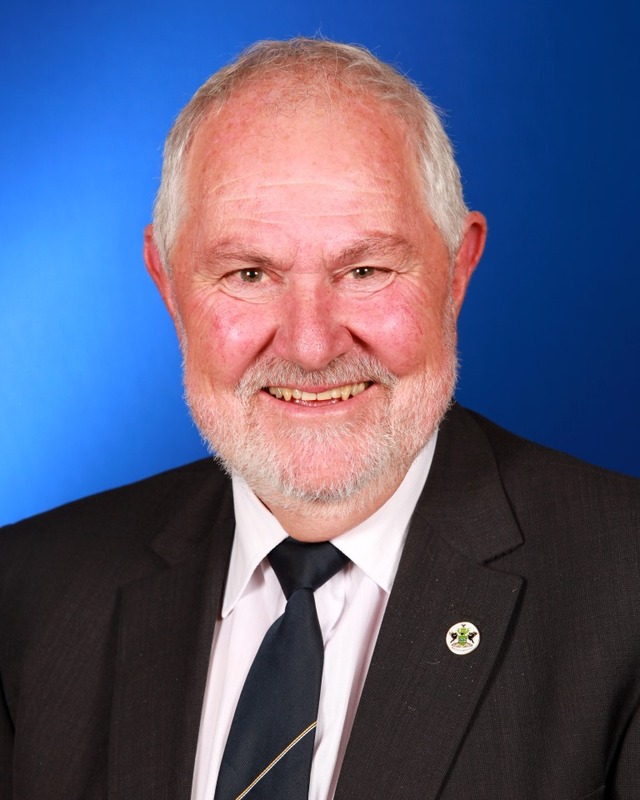 Cr Greg Conkey was first elected to Council in 2012 and has served continually since that date. Committee Membership: General Manager's Performance Review Committee, Honours Committee, Country Mayor's Association, Evocities, NSW Inland Forum, Regional Capitals Australia, Riverina Regional Cities, Riverina Water County Council, Riverina Water County Council, Riverina Eastern Regional Organisation of Councils, Sister City Community Committee, Wagga Wagga Tidy Towns and WWCC/Crown Lands working Party. 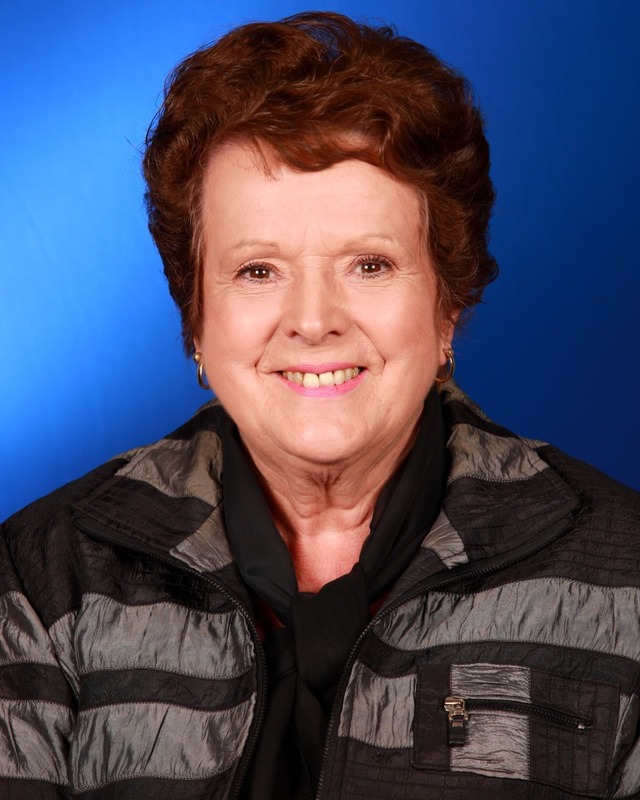 Cr Braid was first elected to Council in 2008 and has served continually since that date. Cr Braid was elected Deputy Mayor in March 2012. Committee Membership: Audit and Risk Committee (Alternate Member), General Manager's Performance Review Committee, Honours Committee, Sporting Hall of Fame Panel (Alternate), Riverina Water County Council, Riverina Regional Library Advisory Committee. 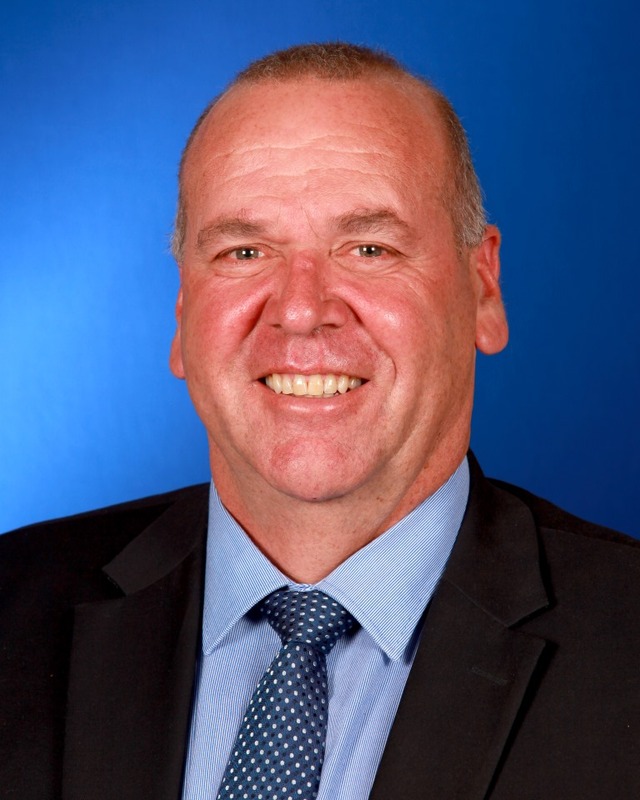 Cr Paul Funnell was first elected to Council in 2012 and has served continually since that date. Committee Membership: General Manager's Performance Review Committee, Honours Committee, Australian Road Transport and Heritage Centre Committee (Alternate), Murray Darling Association Committee, Riverina Water County Council. 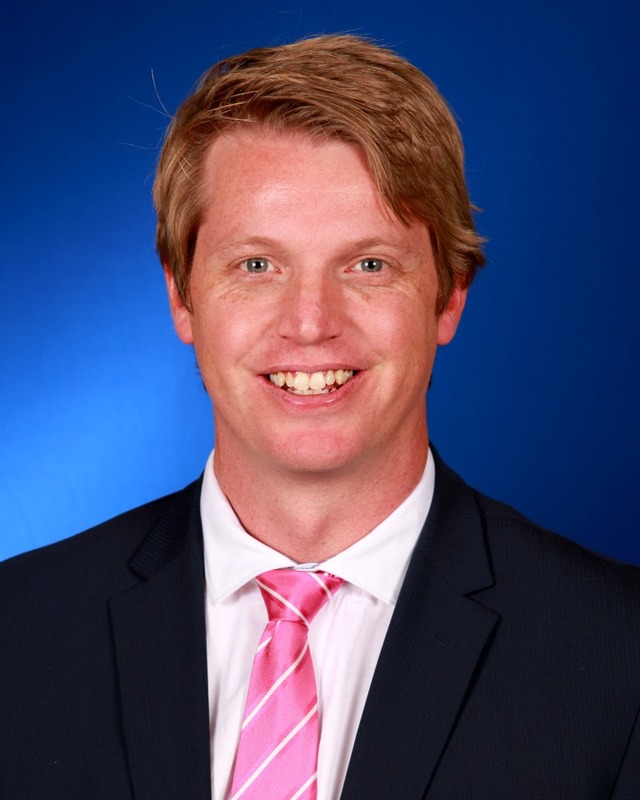 Cr Dan Hayes was first elected to Council in 2016. Committee Membership: General Manager's Performance Review Committee, Honours Committee, Audit and Risk Committee, Annual Grants Panel (Alternate), Local Traffic Committee, Loans to Community Organisations Steering Committee, NSW Public Libraries Association, Southern Joint Regional Planning Panel, Riverina Regional Library Advisory Committee. 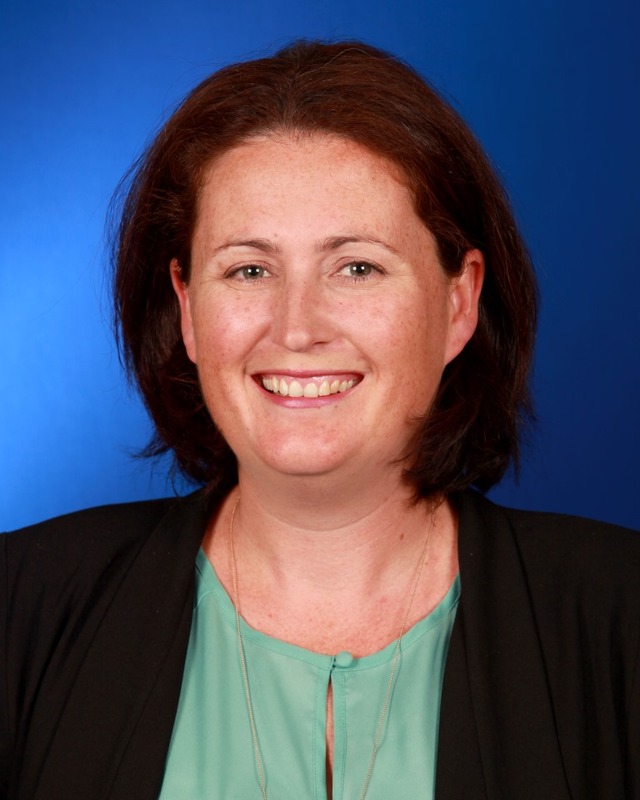 Cr Vanessa Keenan was first elected to Council in 2016. Committee Membership: General Manager's Performance Review Committee, Honours Committee, Annual Grants Panel, Public Art Panel, Economic Development Grants Panel (Alternate), Bushfire Management Committee, Riverina Water County Council, Floodplain Risk Management Advisory Committee, Riverina Regional Library Advisory Committee (Alternate). 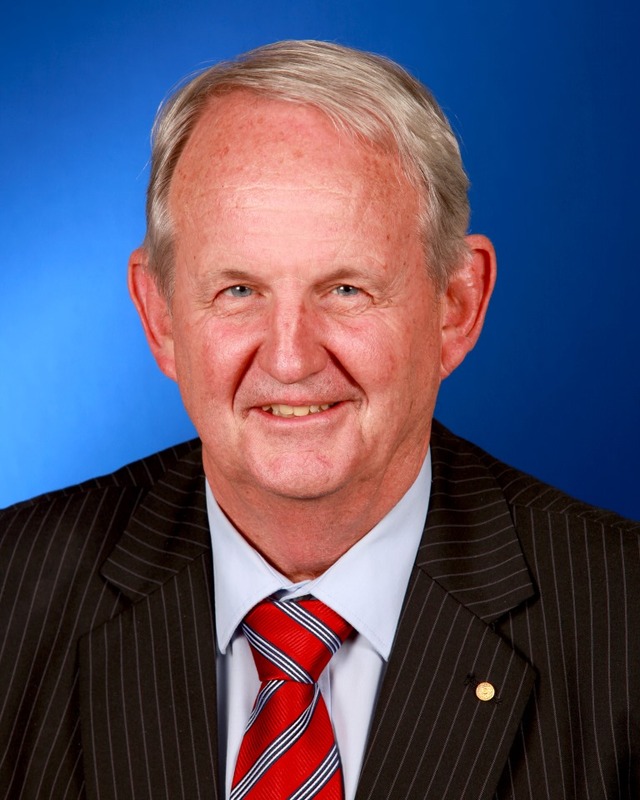 Cr Rod Kendall was first elected to Council in 2004 and has served continually since that date. Cr Kendall was elected Mayor in 2012, 2013, 2014 and 2015. Committee Membership: General Manager's Performance Review Committee, Honours Committee, Audit and Risk Committee, Floodplain Risk Management Advisory Committee, Southern Joint Regional Planning Panel, Riverina Regional Library Advisory Committee, Sister City Community Committee. 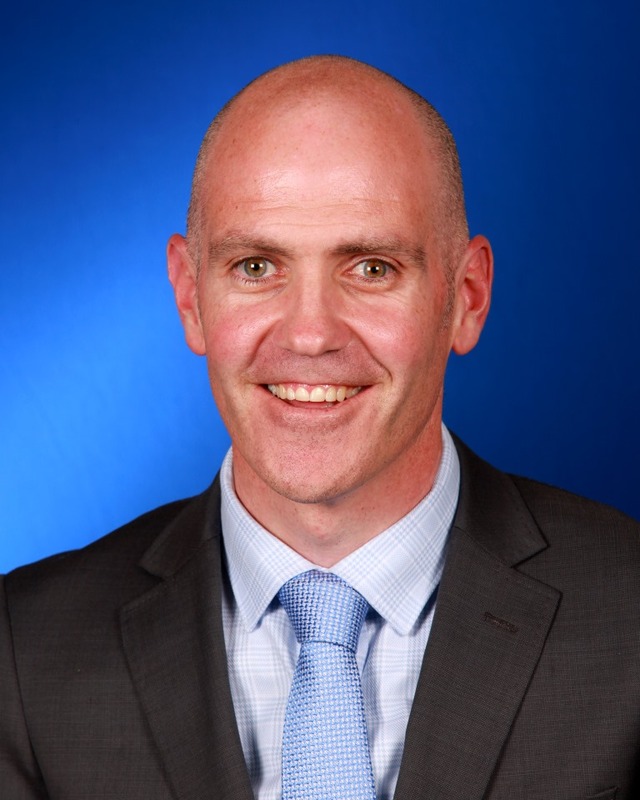 Cr Tim Koschel was first elected to Council in 2016. Committee Membership: General Manager's Performance Review Committee, Honours Committee, Floodplain Risk Management Advisory Committee, Annual Grants Panel, Sporting Hall of Fame Panel, Australia Day Committee, Loans to Community Organisations Steering Committee, Riverina Water County Council, Rural Fire Service Zone Agreement Management Committee. 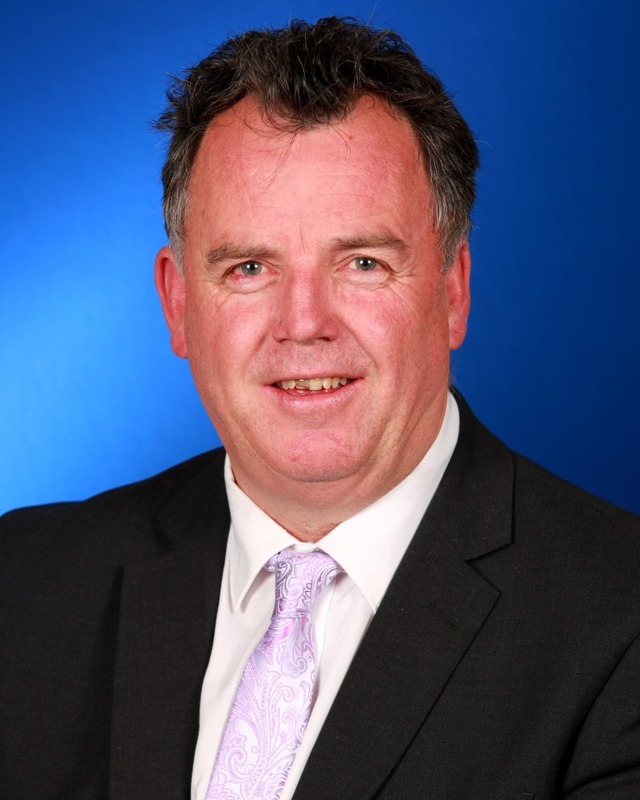 Cr Kerry Pascoe was first elected to Council in 2004 and has served continually since that date. 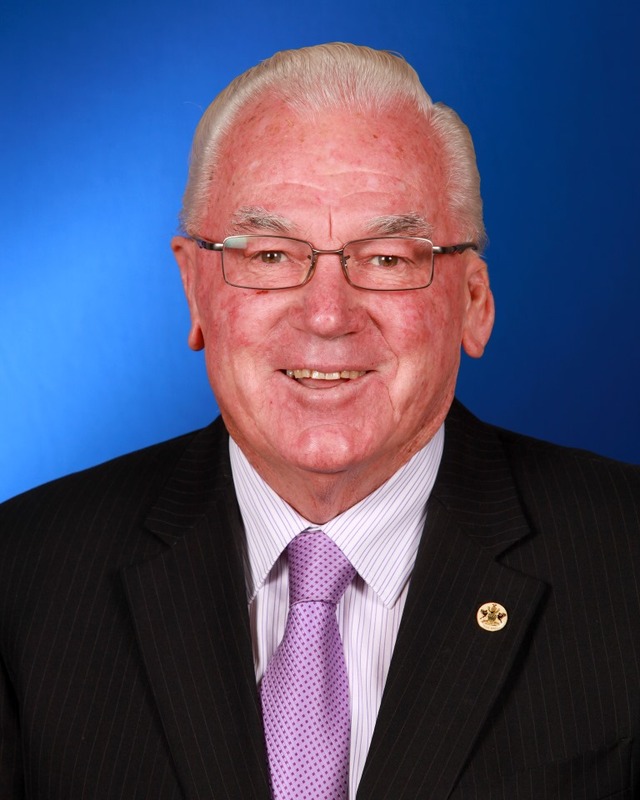 Cr Pascoe was elected Mayor in 2004, 2005, 2006, 2007, 2008, 2009 and 2011. Committee Membership: General Manager's Performance Review Committee, Honours Committee, Southern Joint Regional Planning Panel, Sister City Community Committee. Cr Dallas Tout was first elected to Council in 2012 and has served continually since that date. Cr Tout was elected Deputy Mayor in 2014, 2015 and 2016. Committee Membership: General Manager's Performance Review Committee, Honours Committee, Audit and Risk Committee, Annual Grants Panel (Alternate), Economic Development Grants Panel, NSW Public Libraries Association, Riverina Regional Library Advisory Committee.